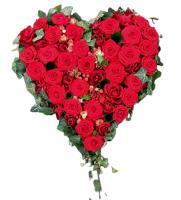 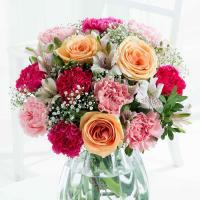 Buy Flowers or Roses easily online in Rabat, Malta with delivery. 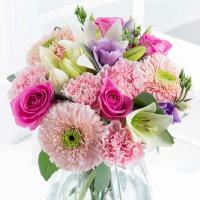 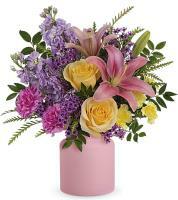 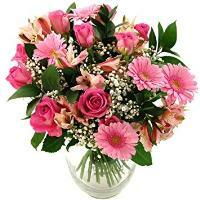 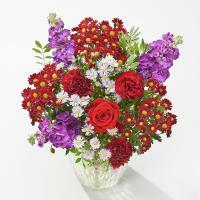 Order a Flower Bouquet for your loved ones in Rabat. 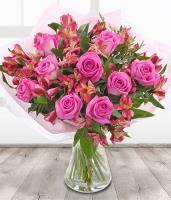 If you’re looking for a place to send flowers to Rabat, then browse our website Malta Flowers and choose your favourite flowers to order flower delivery in Rabat. 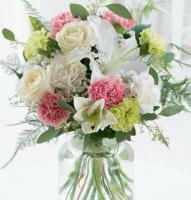 Order a bouquet of fresh Rabat flowers especially for the occasion, knowing that fresh flowers have the ability to turn any day around. 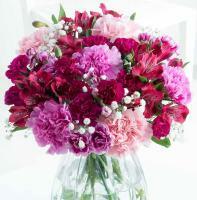 Your loved ones will simply love the fresh Rabat flowers they will receive! 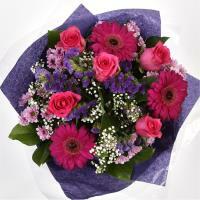 Malta Flowers is home to a variety of Rabat flowers our customers can choose from when they want to send flowers to Rabat. 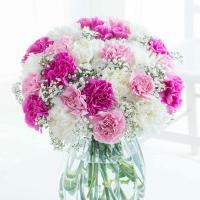 Their local flower shops in Rabat are always stocked with lilies, carnations, roses, gerberas and chrysanthemums, and our website is home to mixed flower bouquets which you can choose according to occasion or category. 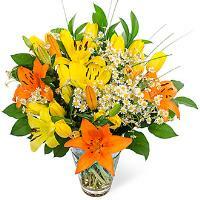 Our website is easy to use and makes processing Rabat flower delivery orders easy. 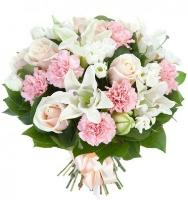 If you order flowers before 1pm, you can have same day flower delivery in Rabat, or else next day flower delivery is possible. 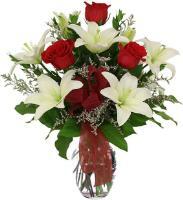 Order flowers at any time, from the convenience of your home or office, and flowers can be delivered the next working day by the nearest florist in Rabat. 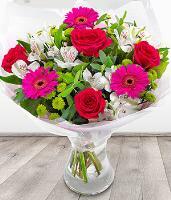 Remember that the cut-off time for same day delivery is 1pm and no same day flowers in Rabat will be delivered for orders placed later on in the afternoon. 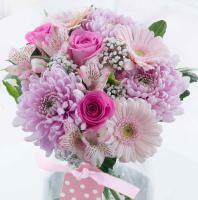 Our vast selection of Rabat flowers allows customers to choose flowers for any occasion, and you can send flowers to Rabat to express feelings and say congratulations, thank you or get well, or send flowers to Rabat to brighten up the atmosphere for anniversary, birthday or new baby celebrations. 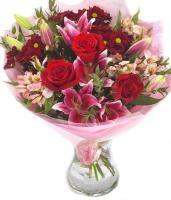 Rabat florists will also deliver flowers on Valentines Day and Mothers Day and can take same day flower delivery orders for these occasions. 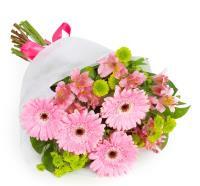 On Christmas, however, they cannot deliver flowers as all florists and flower shops in Rabat will be closed. 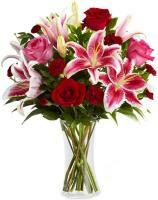 Order flowers to Rabat online and make sure you provide us with the recipient’s phone number to guarantee flower delivery in Rabat on time and without any hassle.